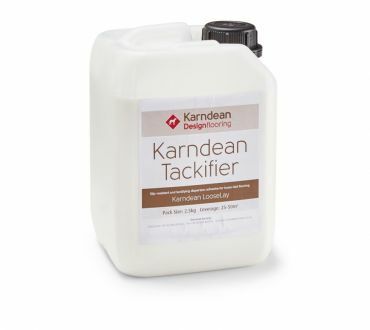 For information on any other Karndean ranges please call our shop to discuss your requirements. 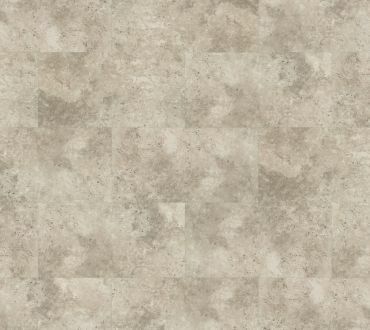 With the modern look of sealed concrete, the mid-brown Arizona tile is perfect for a contemporary space. 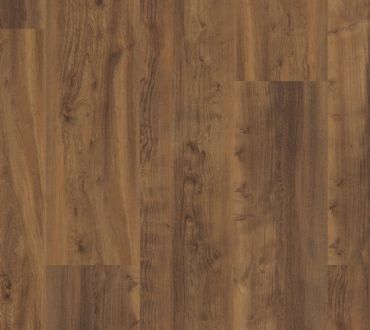 Arizona is ideal for installation over most existing hard floors with no need for adhesives. 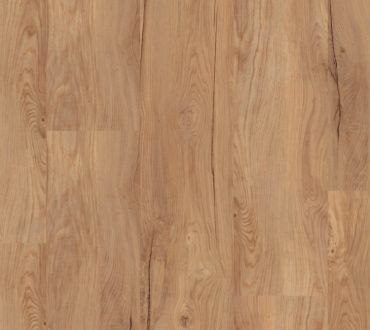 The aged finish of Antique Heart Pine helps to establish opulence within a country or vintage inspired interior. The detailing in the reclaimed timber creates a unique, aged look. 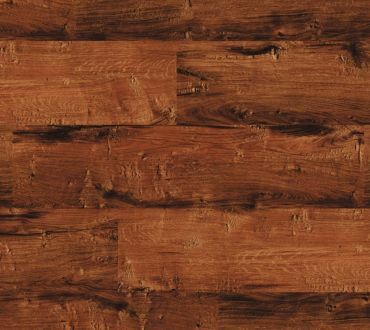 The unique knot and grain detail of Arezzo gives you the rustic and vintage appearance of unfinished oak timbers. 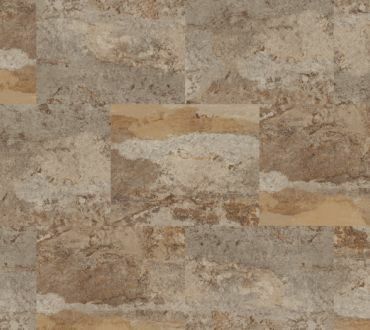 The mid-brown is highlighted by grey and blue overtones to create the distressed look. 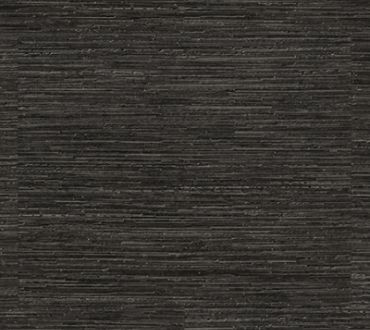 The blend of deep browns and silvery charcoals come together in the contemporary oak look Bolsena plank. 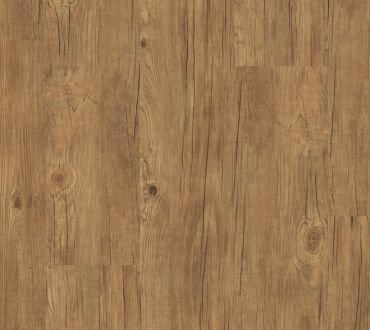 Its oak grain details and smooth finish brings warmth and charm to any space. 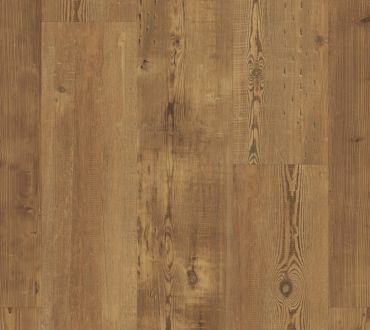 The distinctive amber hues marked with streaks of yellow mineral deposits give Burlington planks real character and charm. 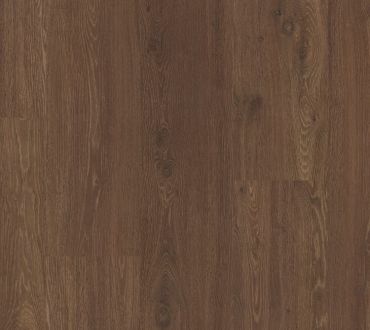 Its rich colours radiate throughout the planks to add warmth to your room. 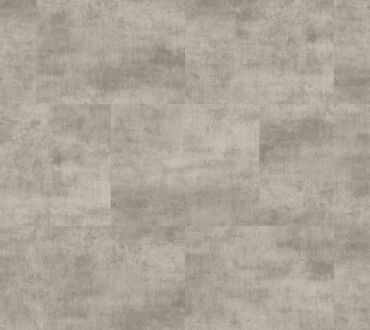 The clean-lined design of Cetona limestone effect tile complements modernistic and minimalistic décor styles. The striking blend of blacks and greys creates a simple yet dramatic luxury. 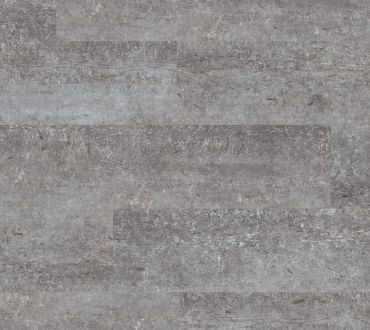 With the modern look of sealed concrete, the light grey Colorado tile is perfect for a contemporary space. 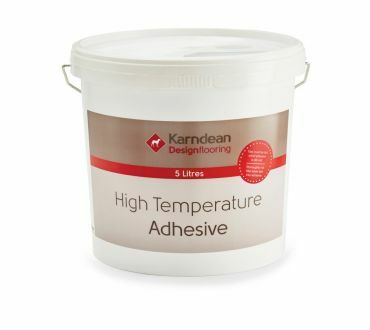 Colorado is ideal for installation over most existing hard floors with no need for adhesives. 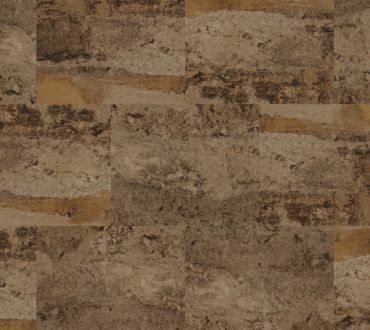 The warm, golden hues of Crespina are enhanced by the subtle grain details. 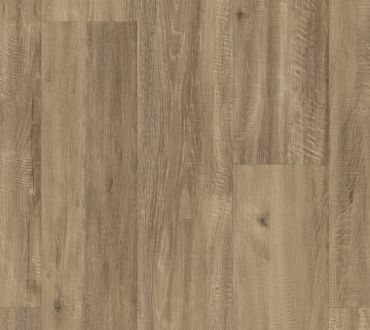 This classic maple wood effect plank is an ideal choice for more conventional and classic styles, adding depth and warmth. 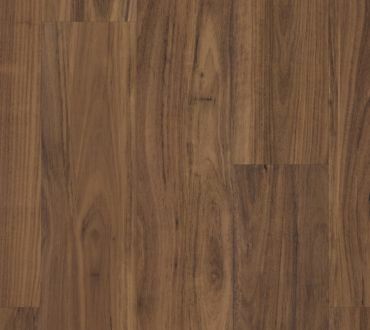 The wider planks and rich chocolate tones of Karndean LooseLay Dover will help create an inviting and contemporary open look in your space. 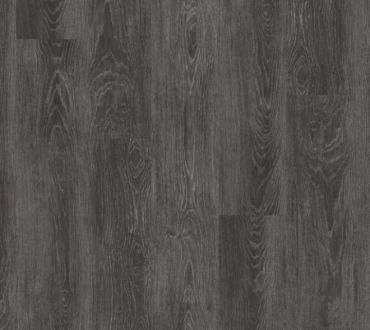 French Grey Oak is a modern and stylish wood. 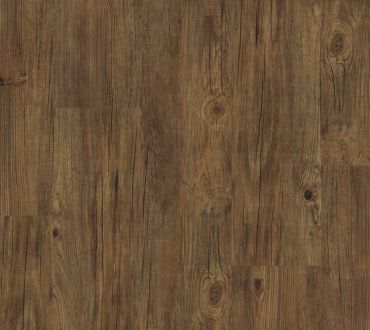 Inspired by European Oak, these distressed planks feature unique grain details and are finished with a lightly brushed surface texture. 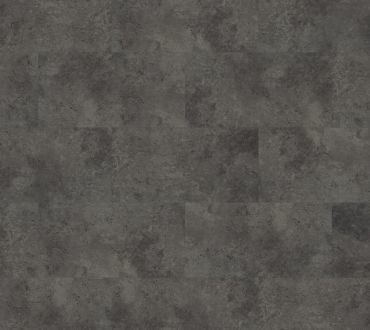 Featuring cool gray and light brown tones, the Georgia LooseLay slate look stone tile. 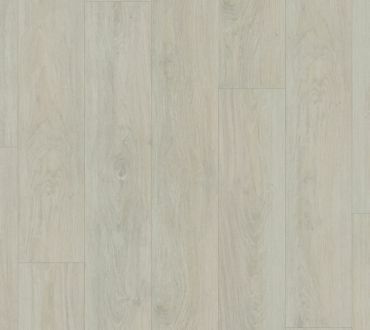 LooseLay is ideal for installation over most existing hard floors with little or no need for adhesives. 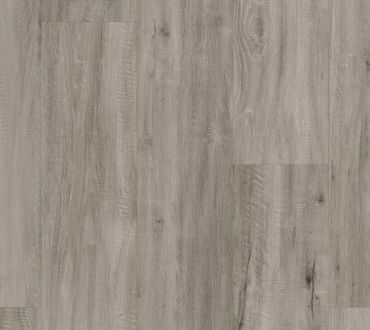 With its weathered visuals and bold character, Hartford makes a statement while providing a strong, rustic finish to a well-designed room. 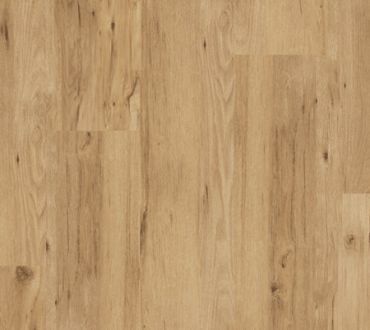 Heritage Oak gives you the authentic rustic appearance of unfinished timbers, without the practical difficulties of waxing or sanding of real unfinished oak. 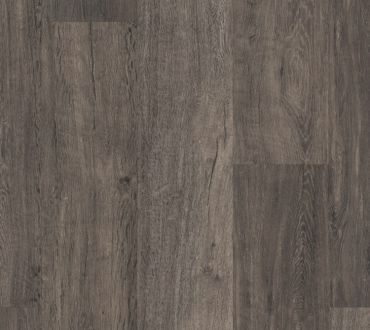 The wider planks, rustic grain details and cool grey tones of Karndean LooseLay's Hudson planks will help create a modern look in your space. 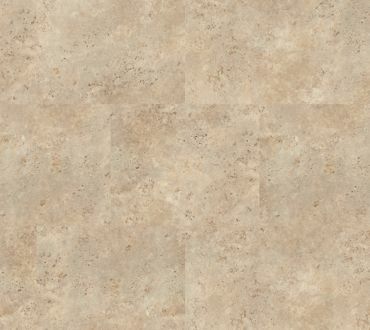 The beige and cream tones of Indiana create the perfect backdrop for nearly any decor style. 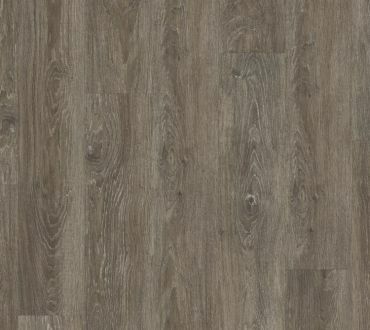 Indiana is ideal for installation over most existing hard floors with little or no need for adhesives. 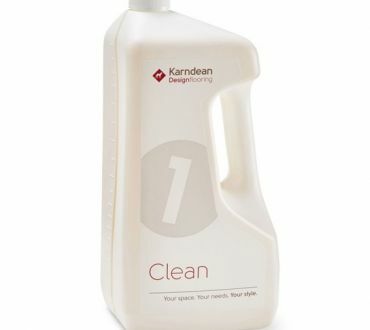 The Karndean Floor Care Kit contains 750ml of Karndean Clean, Karndean Remove and Karndean Refresh. 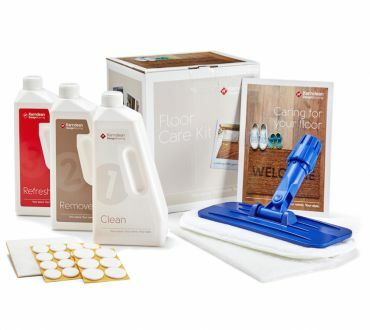 Along with a floor protector pack, Refresh pad, Remove pad, applicator and our floor care guide. 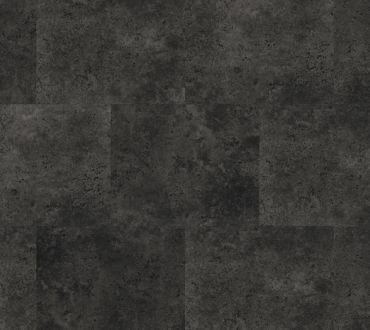 Nevada features smoky charcoal tones in a modern linear textile design. 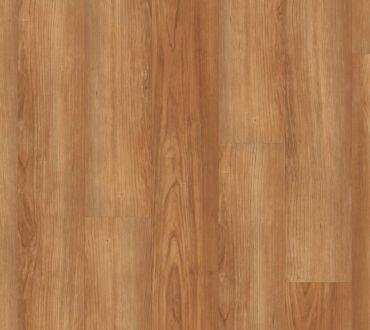 LooseLay is ideal for installation over most existing hard floors with no need for adhesives. 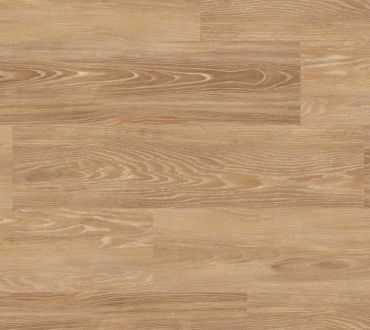 The Newport LooseLay planks give you the authentic rustic appearance of unfinished timbers, without the practical difficulties of waxing or sanding of real unfinished oak. 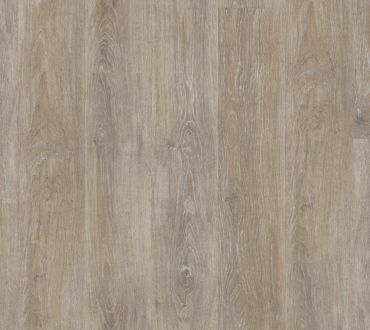 With its neutral and grey tones, Pearl Oak is a modern and stylish wood. 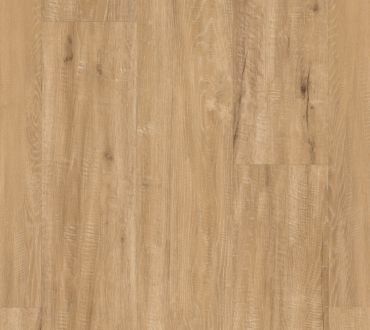 Inspired by European Oak, these planks feature unique grain details and are finished with a lightly brushed surface texture. 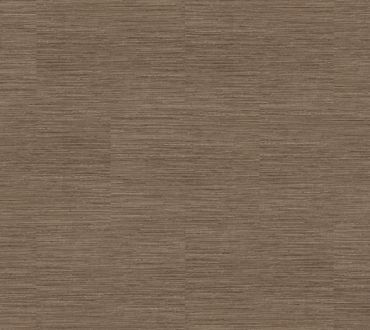 Featuring a mid-brown linear textile design, Pennsylvania adds interest to any space. 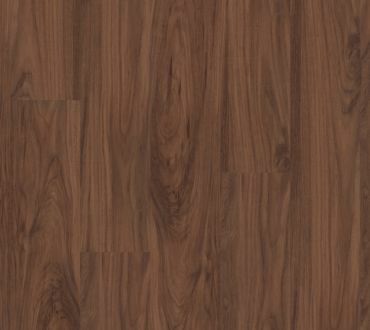 LooseLay is ideal for installation over most existing hard floors with no need for adhesives. 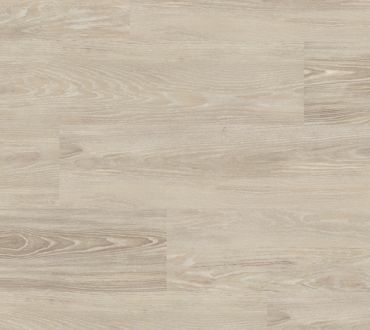 Providence incorporates distinctive open grain patterns and soft blonde highlights, embodying the comforting warmth of a traditional North American white oak. 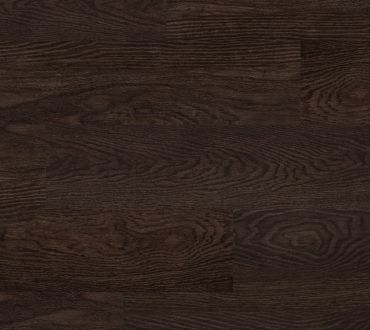 The deep charcoal tones of Raven Oak create a statement floor for moody interiors. 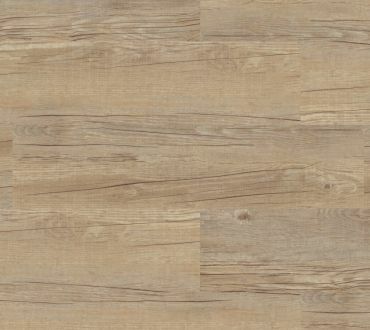 Inspired by European Oak, these planks have unique details and are finished with a lightly brushed surface texture. 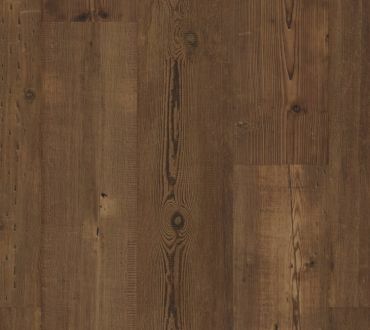 Reclaimed Heart Pine provides the authentic, rustic appearance of unfinished wood, ideal for traditional or vintage interiors. The detailing in the timber creates a unique, aged look. 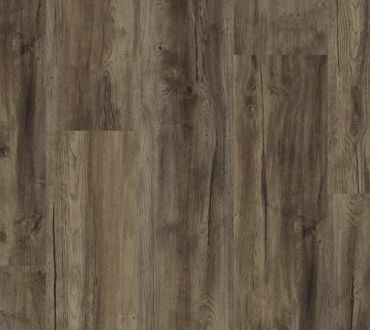 Rustic Timber planks give you the authentic rustic appearance of unfinished timbers, without the practical difficulties of waxing or sanding of real unfinished oak. 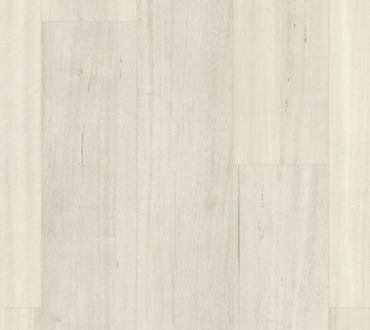 The white washed oak effect of the Sorano plank is beautifully highlighted by delicate grey and blue undertones. 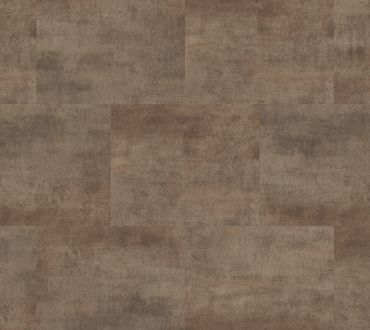 Coupled with subtle grain details, it creates a modern backdrop to any room design. 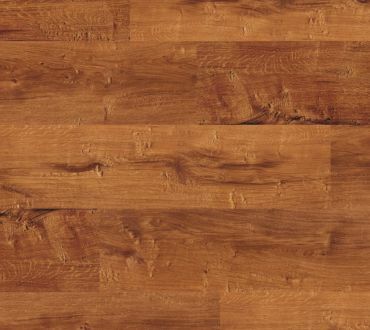 Stamford offers all of the character of reclaimed wood without the practical drawbacks. 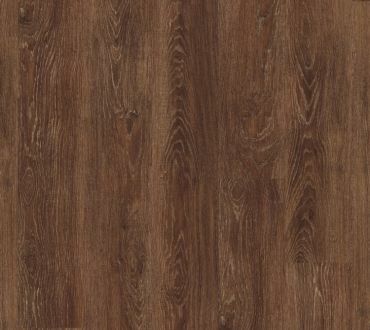 The rich brown grain details contrast with light sandy tones to provide a stunning depth of colour. 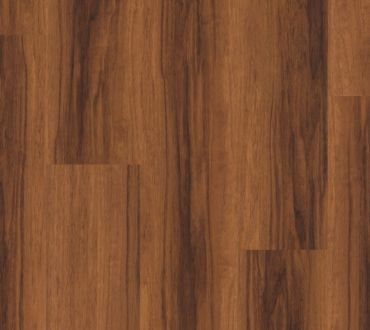 Texas features warm dark brown tones and looks great with either traditional or more modern decor. 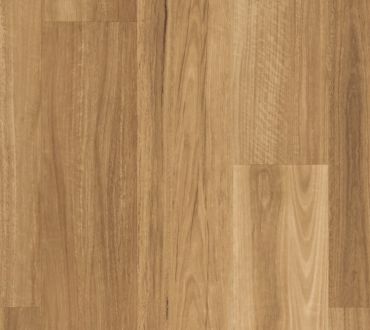 LooseLay is ideal for installation over most existing hard floors with no need for adhesives. 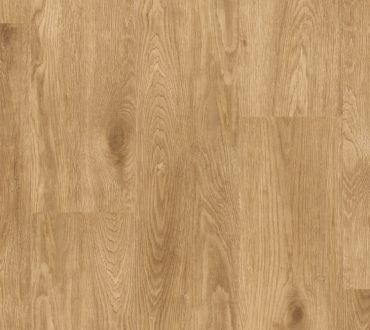 Traditional Oak gives you the authentic rustic appearance of unfinished timbers, without the practical difficulties of waxing or sanding of real unfinished oak. 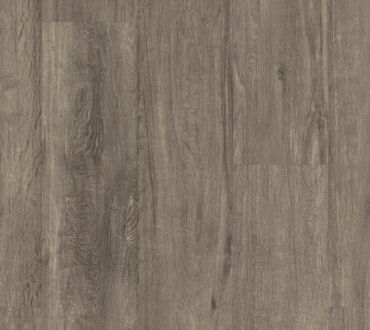 Featuring predominantly mid-grey hues, Twilight Oak is an on-trend grey plank, perfect for contemporary interiors. 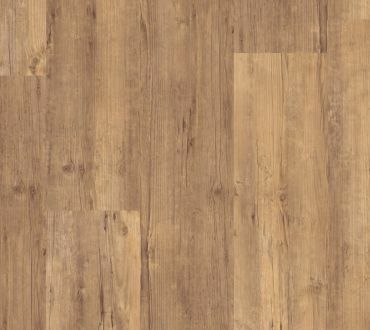 Inspired by European Oak, these planks feature unique grain details. 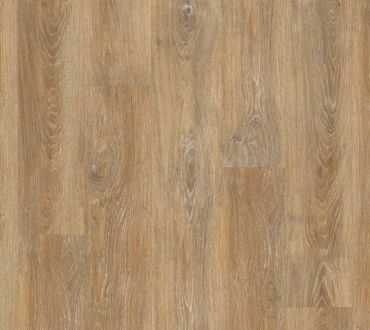 Vintage Timber Karndean LooseLay planks give you the authentic rustic appearance of unfinished timbers, without the practical difficulties of waxing or sanding of real unfinished oak. 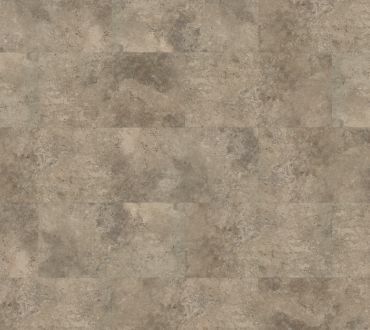 Volterra brings an earthy brown-beige tone to the gentle mottled pattern in which you see hints of grey. 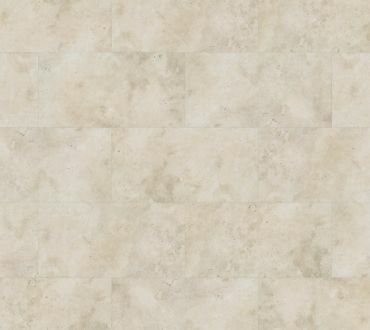 The delicate surface texture really adds an authenticity of this limestone inspired tile. 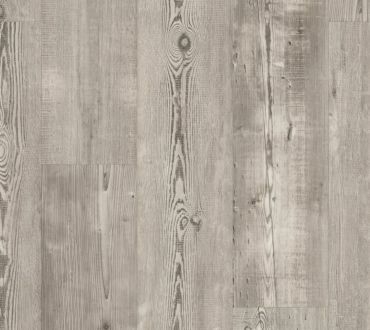 The light hues of Weathered Heart Pine fit perfectly with current design trends, where contemporary interiors take on a ‘light and airy’ colour scheme. The detail creates a unique, aged look. 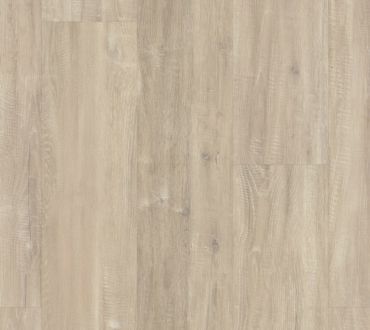 Karndean LooseLay Weathered Timber gives you the authentic rustic appearance of unfinished timbers, without the practical difficulties of waxing, sanding or porosity of real unfinished oak. 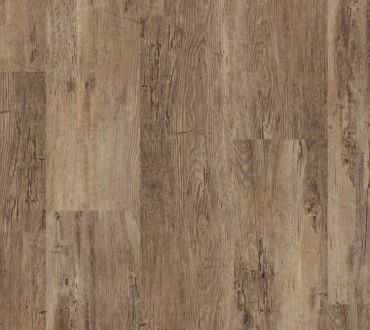 The mid-brown tones and realistic rustic grains of new Karndean LooseLay Winchester planks bring a real warmth and homeliness to any space. 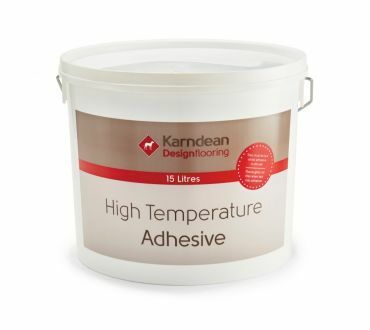 Karndean High Temperature adhesive is designed for use for installations in areas that are affected by excessive heat - eg. conservatories or rooms with under floor heating. 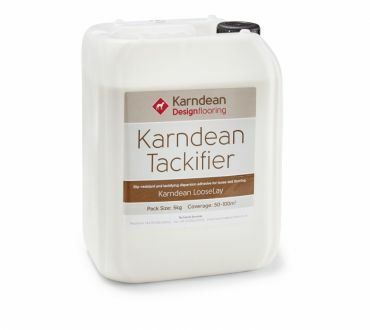 Routine cleaner to help with the maintenance of Karndean flooring, one bottle covers approximately 150m2.